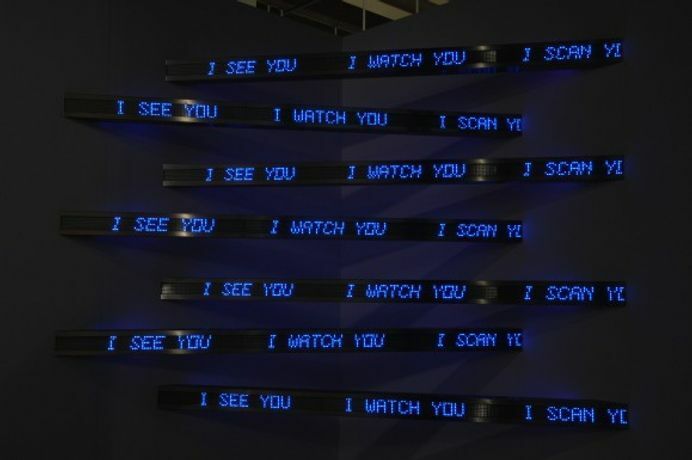 Jenny Holzer, Blue Cross, 2008. Installation (seven electronic corner LED signs). David Roberts Collection, London. Courtesy the artist. 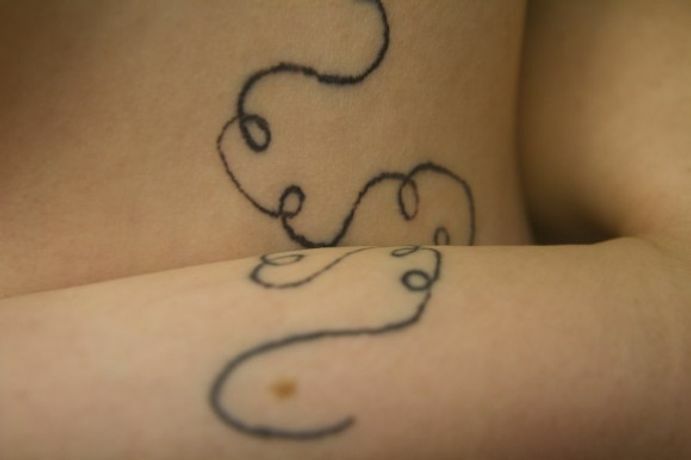 Arcadia Missa, Beatrice Loft Schulz drawings tattooed on bodies by Thomas Bresolin, 2015. Photo by Lucie McLaughlin. 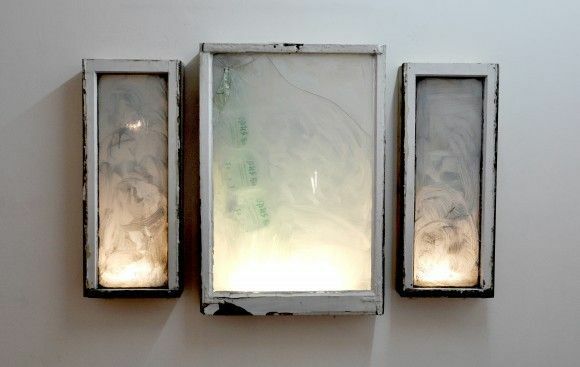 Jesse Darling, Triptych, 2014. Courtesy the artist. Hannah Quinlan and Rosie Hastings, Cruising Extinction @Gaybar, Oslo 10, Basel, 2015. Installation View. HD Video, Functional bar, Bar equipment & furniture, Flag from Joiners Arms. Courtesy the artists. 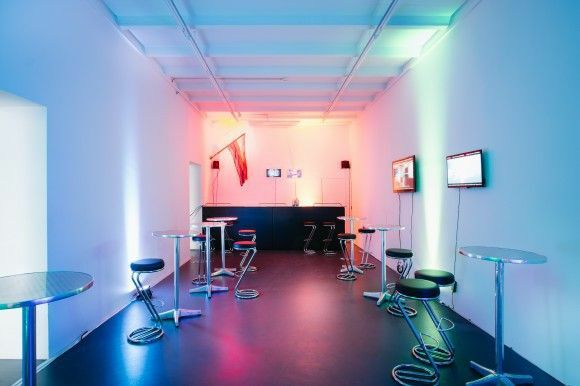 Afterparty 9–11PM with DJ sets by Goth Tech and Juliana Huxtable.